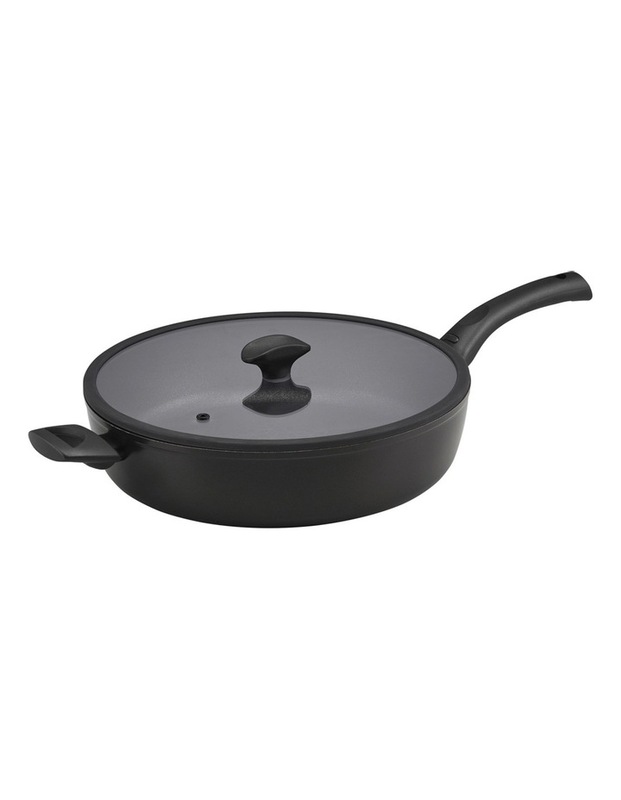 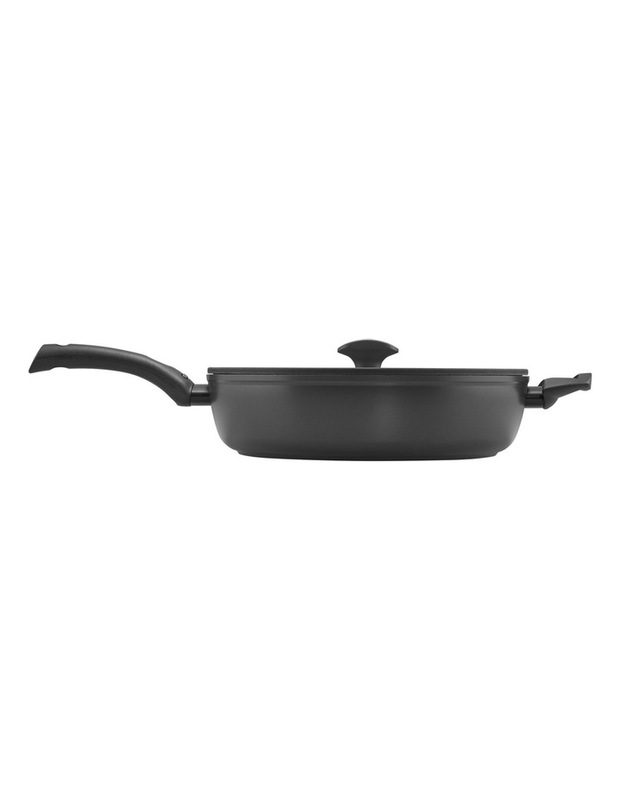 Essteele per Salute 32cm/5.7L Covered Saute with Helper Handle. 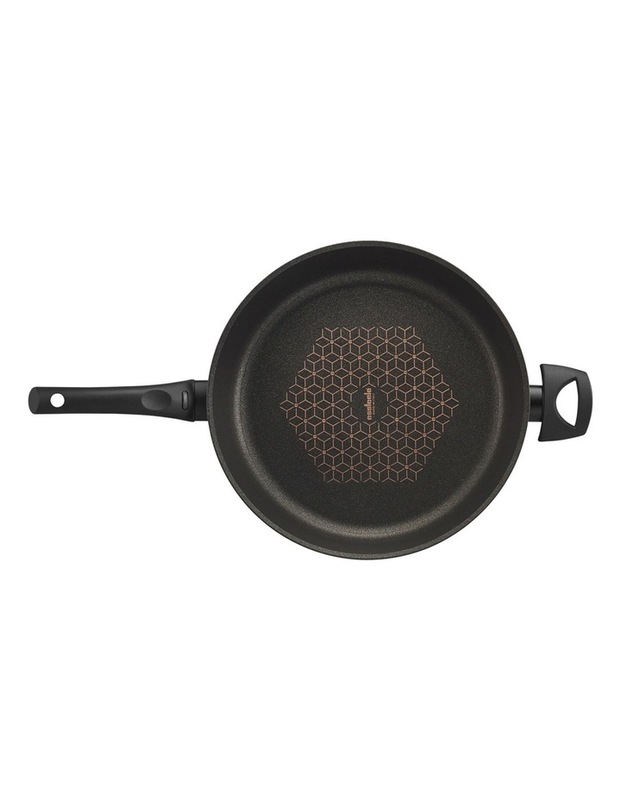 A unique and exciting fusion of diamond hard non- stick durability with convenient thermotech handle technology. 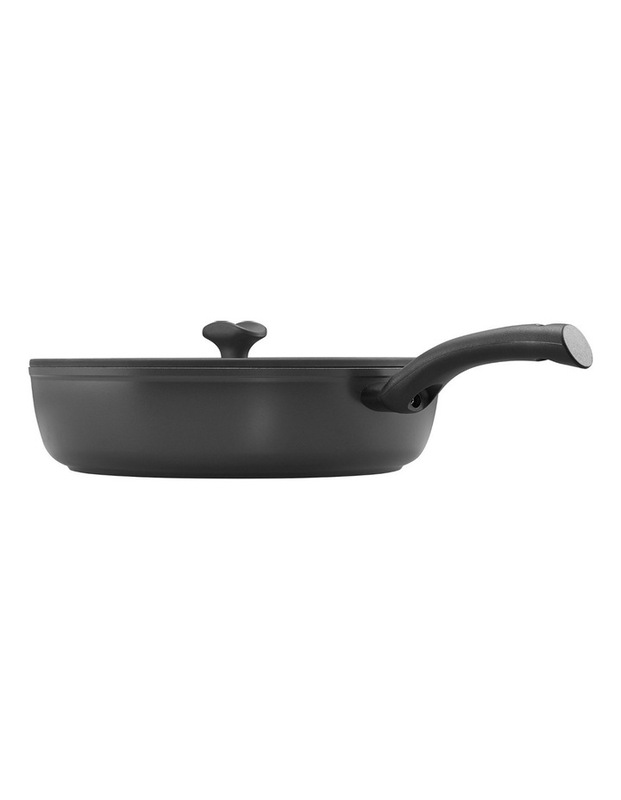 Essteele per salute combines convenience and solution- driven features into beautiful Italian made cookware.